Guernsey based Pula Aviation Ltd, parent company of Centreline AV Ltd, is expanding its footprint in business aviation with the announcement today (17th January) that it has acquired 100% of the share capital of ASG Ltd. a Guernsey based operation which specialises in business and general aviation maintenance and executive ground handling, and the sale and acquisition of business aircraft. 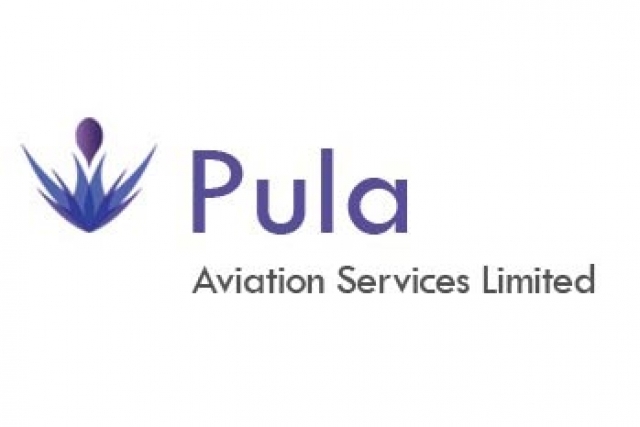 Pula Aviation Services is a subsidiary of Pula Aviation Ltd which forms part of the Family Office of Stephen Lansdown CBE. 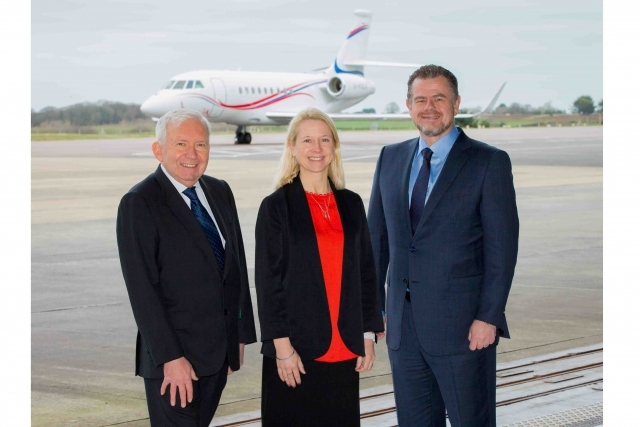 Pula Aviation Ltd was established in 2014 to develop private, corporate and business aviation opportunities in the Channel Islands and further afield. In 2016 Pula Aviation Ltd acquired Bristol, UK based air charter, management, engineering and FBO business, Centreline AV and in 2017 acquired a 25% holding in Aiglle Flight Support in Guernsey. In 2018 Pula Aviation Ltd acquired ASG Group Ltd, which owns approximately 40,000 square feet of aircraft hangarage in Guernsey, along with 25% of the ASG operating companies. The share has now been increased to 100%, effective January 2019. In November 2017 ASG added an aircraft sales capability to specialise in the sale and acquisition of pre-owned business aircraft, which to date has coordinated the sale of 9 of King Air aircraft.